During a UDRP process against the domain name, Dynocom.com, the Respondent successfully utilized the “doctrine of laches” in their defense. 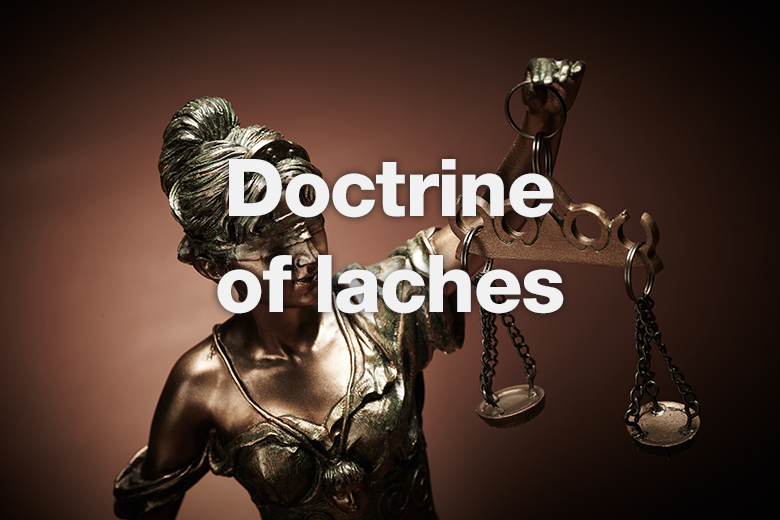 What is the doctrine of laches and how does it affect domain ownership challenges? In the case of Dynocom.com, the Complainant registered the mark DYNOCOM in 2012, alleging first use in 2006.  The domain was registered in 2004, however, and the time that lapsed between the registration of the mark to filing the UDRP, was deemed to satisfy a “doctrine of laches” defense by the Respondent. That approach did not work for Graceland.com and the Elvis estate. The panelist found no bad faith use of the domain by the Respondent, and ordered the domain to remain with them.  For the full text of this UDRP decision for the domain Dynocom.com, click here.